If you’ve been following what’s been happening here in my world you know that I had a bit of a melt down last month, where I considered quitting my business, then I had my own light bulb moment about a potential new service that I’m considering launching later this year. During all of the personal growth and changes, I’ve learned (or maybe I should I say hit over the head?) some vital things about myself and my business. I’ve learned that need to bring writing back into my everyday. I’ve neglected my passion for writing and sharing. I’ve learned that it’s about time that I build a business I can truly get excited about, no matter how unorthodox or unusual it may be in comparison to what others are doing. I’ve learned that I really should look at the ways I can do what I find fun everyday and make a good living at it. I’m guessing that you didn’t launch your business to offer the same old, same old to clients that don’t fuel your fire, either. Take some time, and get really honest with yourself and figure out what you truly, fully and completely love to do every day. I’m also super excited to announce the launch of my brand new offering, called Geek in Your Pocket, I’ll let the page on the website explain it for you. 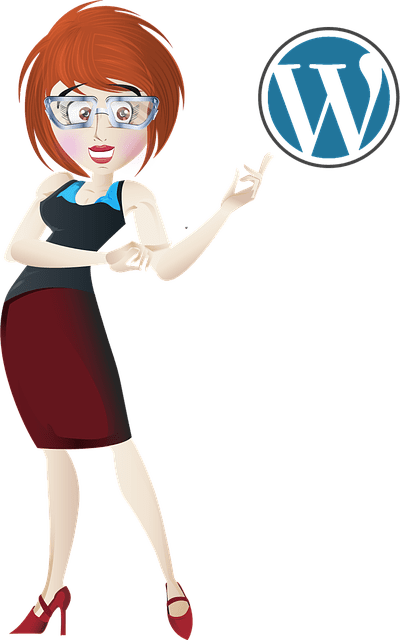 But if you’re someone who is looking for an affordable way to hand off the updates, backups and maintenance of your WordPress website then this is exactly for you.